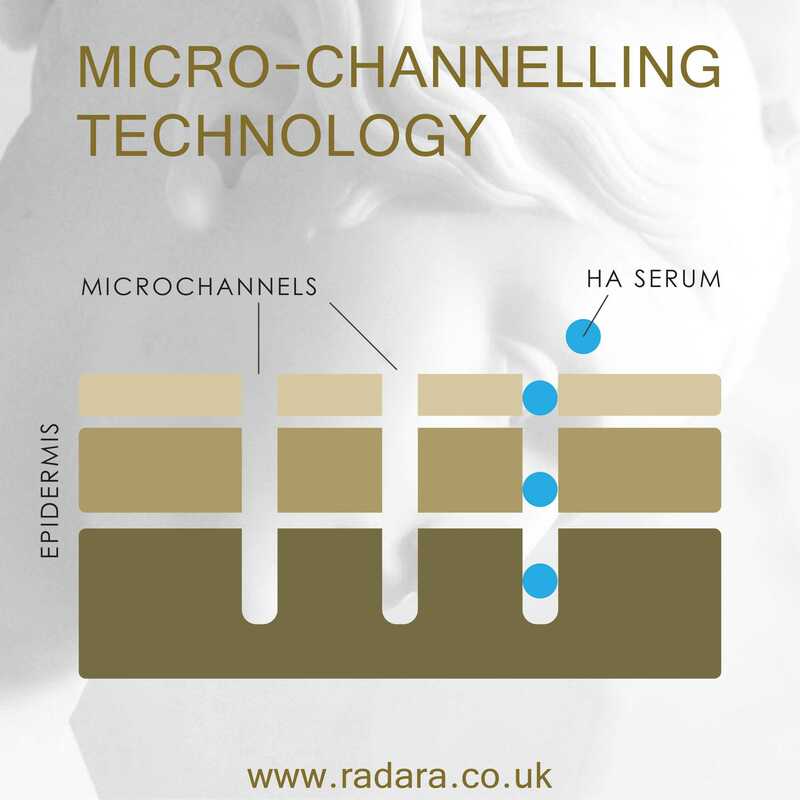 Radara uses micro-channeling patches and high purity Hyaluronic Acid serum to repair, rejuvenate and replenish the eye area. 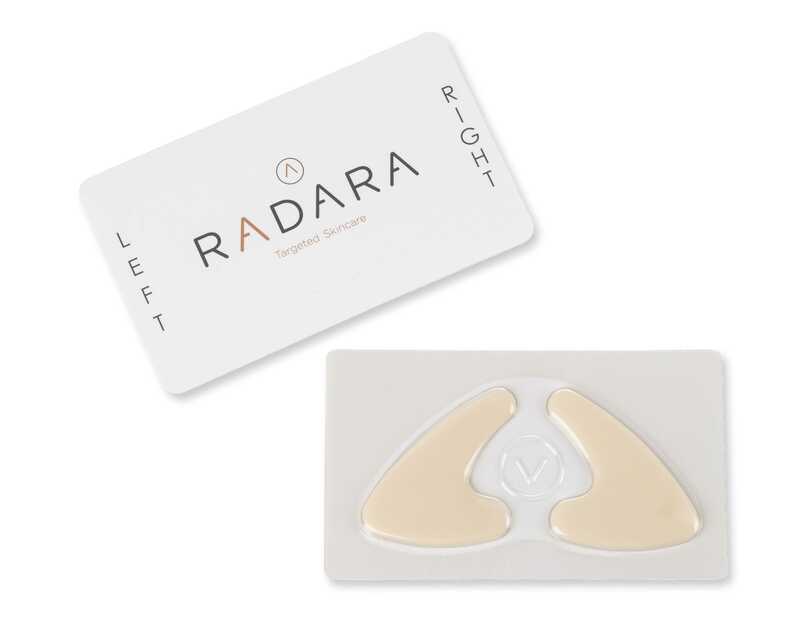 It reduces wrinkles and restores the skin around the eyes for a radiant, refreshed appearance. 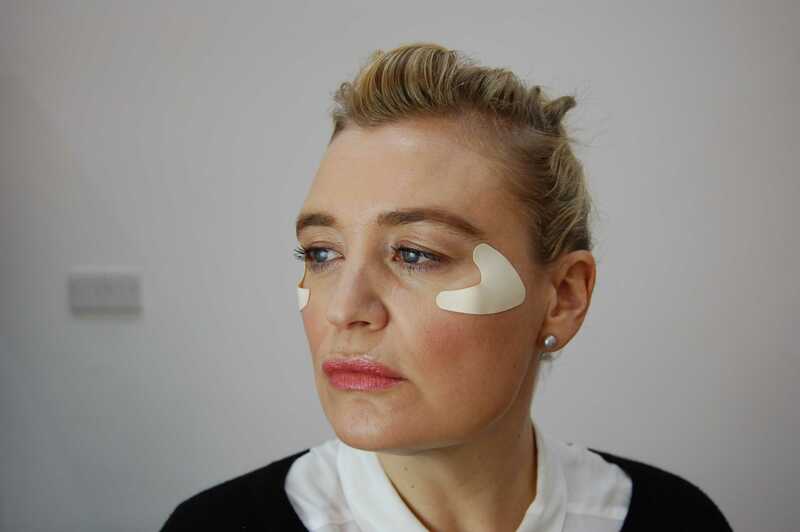 This is a 28 day at home system which uses medical grade polymer patches which create micro-channels in your eye area to deliver Hyaluronic Acid directly into the skin. 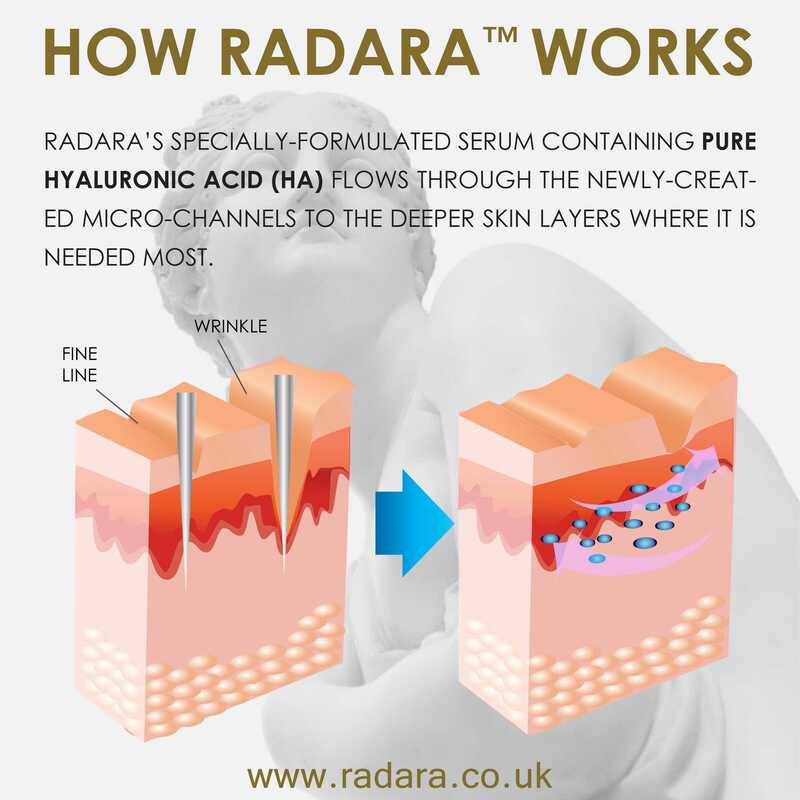 At the end of the treatment wrinkles are reduced on average by 35% with skin feeling noticeably smoother and firmer. 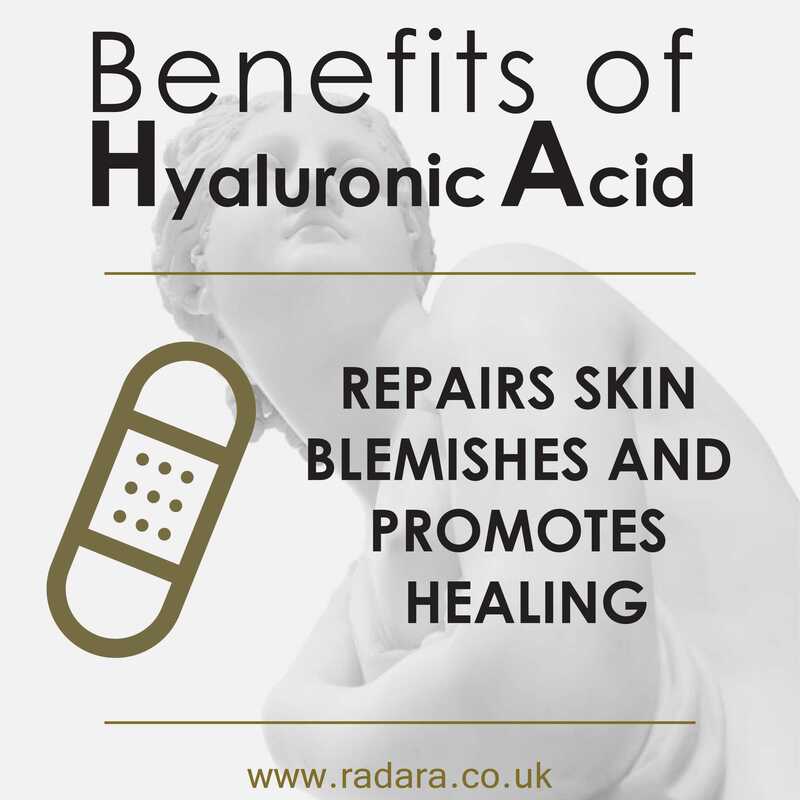 You will be happy to notice better skin quality and restored elasticity, hydration and support with a luminous appearance.